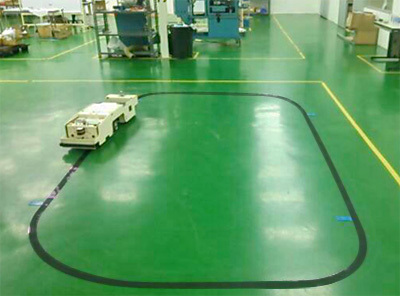 AGV Promotion | Factory Automation - TAKEBISHI (THAILAND) CO.,LTD. 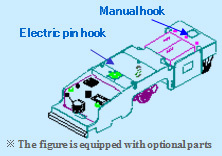 Back to Fact-Link's Top Page > Factory Automation > TAKEBISHI (THAILAND) CO.,LTD. 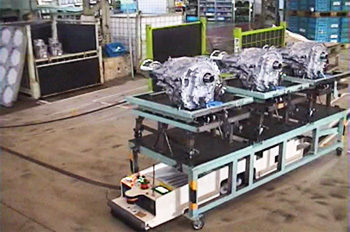 In order to improve the logistics,the AGV with new concept named KAI is created. AGV showroom open now !!! 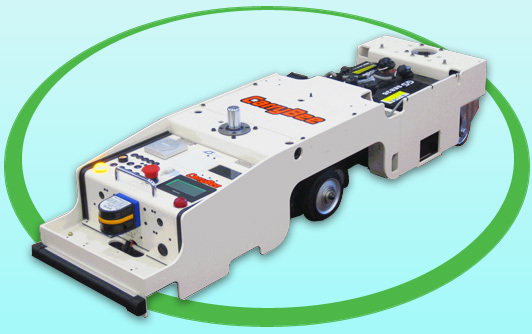 For the customer or who considering the AGV, Please visit to the showroom and test out our quality machines. Please come to touching the Carry Bee of real machine by yourself. For the visitor who interesting in AGV, please contact us. KAI can be used in the following fields for transporting the parts or goods.